You’ve dreamed of an RV life for years, and you’re finally ready to make your dreams come true! If you’re new to the RV scene, you might be overwhelmed with where to start. Here are some great RV tips for beginners to help make the process of buying and enjoying your RV as smooth as possible! Depending on your traveling preferences, family size, and excursion plans, you’ll find that there’s an RV camper for every style. Consider a Class A or Class C motor home if you prefer the convenience of driving your RV instead of hauling. Just pack up and go! 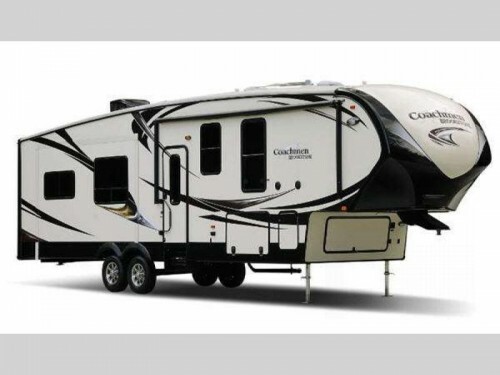 Or if you’re ready to tow, a luxury fifth wheel RV may be right up your alley! Our truck campers for sale are also perfect for the minimalist, compact traveler who still loves high class and comfort while enjoying the great outdoors. We carry both new and used RVs for sale in our inventory, and there is something for everyone! Explore your options by checking out both. You may opt for the brand new model, outfitted with the latest and newest amenities. Or you may choose a pre-owned RV, which can suit your needs – and your budget – just as well. We invite you to look at and compare models in our inventory. Take the time to get to know your RV by taking a test drive or two. (Or three!) You test drive any new vehicle, and RVs are no different. Give yourself time to learn its maneuvering capabilities so you feel comfortable, confident, and safe while on the road. The RVing life is enjoyable and fulfilling, and we want to help you get the most out of your road trips. Contact us today if you’re ready to explore our inventory, compare models, or get behind the wheel!